On the outskirts of Geneva, the hotelF1 Genève Aéroport is located close to all amenities, 1.2 miles (2 km) from the airport and Lake Geneva, and 6.2 miles (10 km) from the city center. 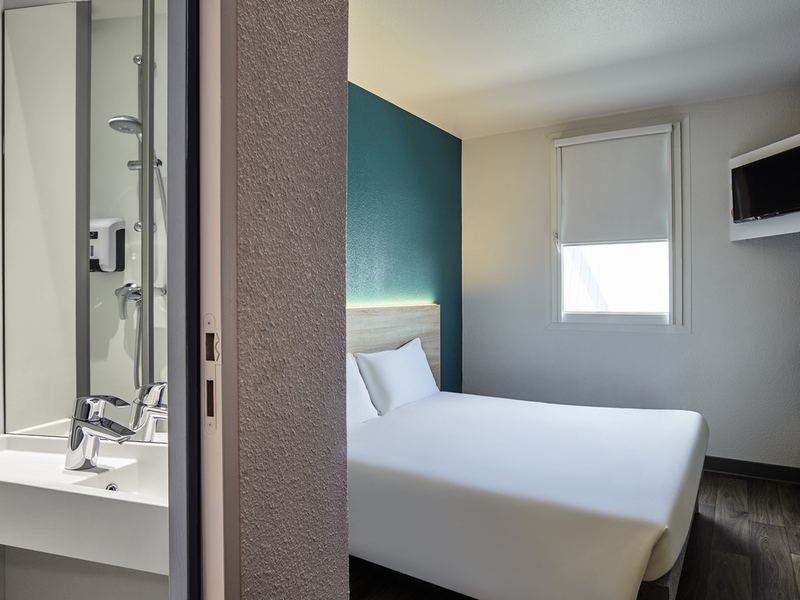 Our budget hotel has DUO or TRIO rooms for business or leisure stays and is accessible 24/7. It also boasts an unlimited buffet breakfast and a free car park and WIFI. Our new "ontheroad" concept is coming soon! Your hotelF1 is currently undergoing renovation work.